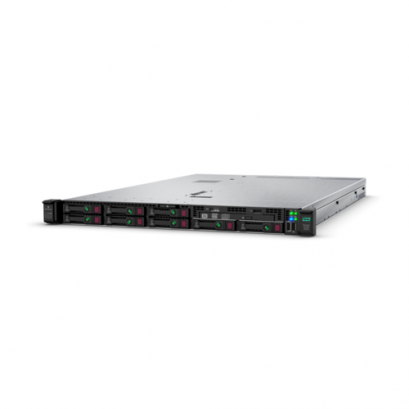 The new standard for growing data center needs. 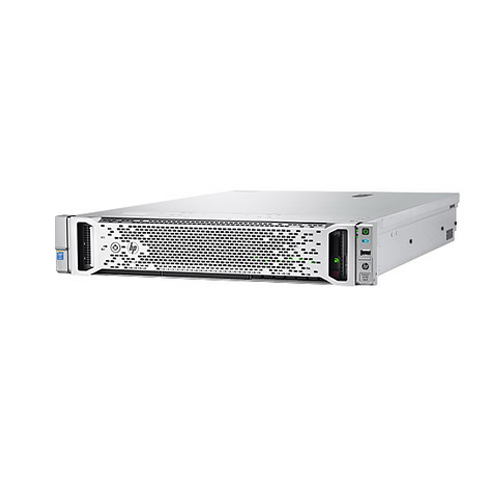 Delivering an optimized 2U server, designed with the right balance of expandability, performance, reliability, and manageability—all in a new compact chassis. 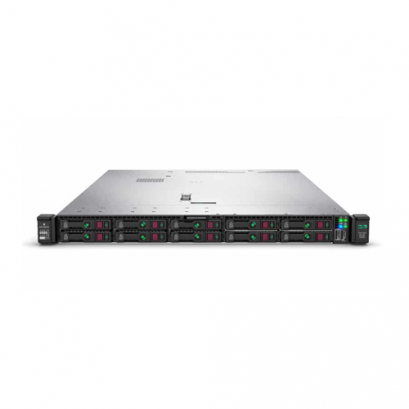 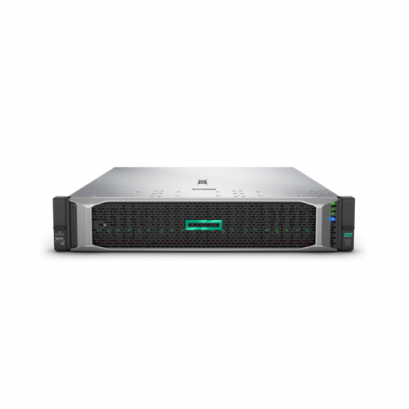 The HPE ProLiant DL360 Gen10 server delivers security, agility and flexibility without compromise. 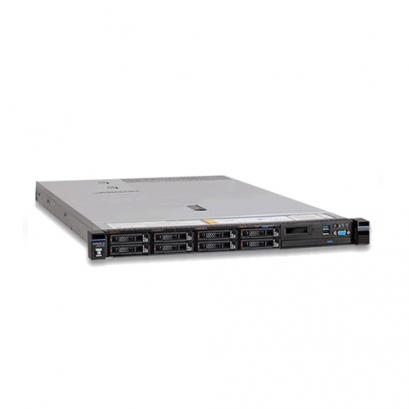 Deploy, update, monitor and maintain with ease.